After a record-setting 2018 that bucked national trends, Montreal housing prices are expected to continue to rise in the coming year — at a rate higher than both Toronto's and Vancouver's. After a record-setting 2018 that bucked national trends, Montreal housing prices are expected to continue to rise in the coming year — at a rate higher than both Toronto's and Vancouver's, a new report says. The city experienced the highest year-over-year home price appreciation rate of the three largest Canadian metropolitan areas, according to a survey released Friday by Royal Lepage. 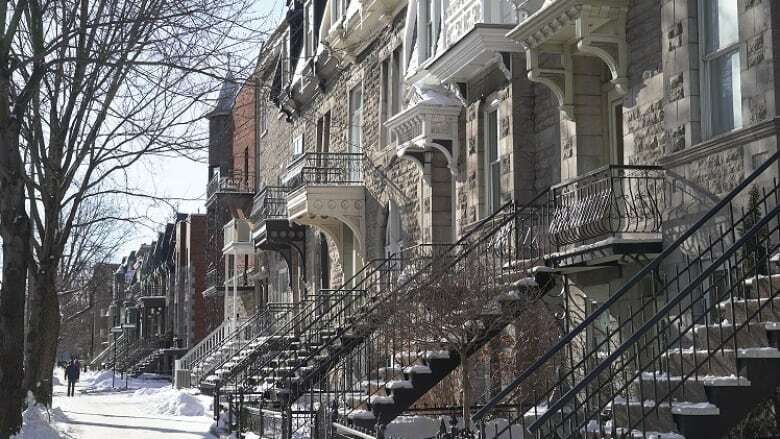 Dominic St-Pierre, the broker's vice-president and general manager for Quebec, predicts that the Montreal area will remain a seller's market throughout 2019 and likely longer. "The Montreal market is very active, due to its affordability compared to other Canadian cities and unprecedented economic conditions, including rising wages," he said. Montreal's housing boom continued in the final quarter of 2018. Prices climbed 4.1 per cent compared to the same time the previous year, to reach an aggregate price of $407,230. The price of a two-storey home also went up by 3.5 per cent during the period, reaching $517,190. St-Pierre said Montreal is likely to maintain its leading position in the Canadian real estate market in 2019, although the pace of growth might slow down. "It's modest but steady growth," he said. 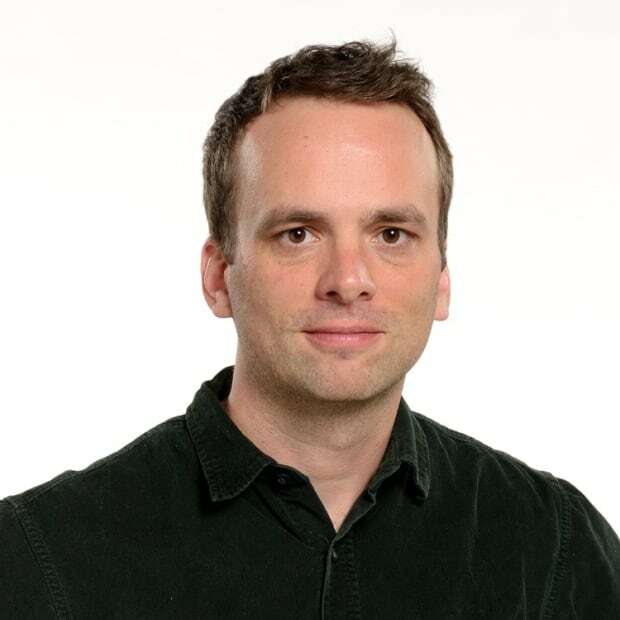 He noted that Montreal didn't experience the same soaring price appreciation witnessed in the Greater Toronto Area and Greater Vancouver markets over the last decade. Foreign buyers accounted for 1.5 per cent of purchases, he said, which is up from previous years but far below the percentage seen in Vancouver and Toronto before taxes on foreign buyers were introduced. Royal LePage forecasts that Montreal home prices will increase by three per cent, compared to 1.3 per cent in Toronto and 0.6 per cent in Vancouver. The price of a home in the greater Montreal area is still about half the price of a home in the Toronto area and about one third the price of those on offer in the greater Vancouver market. A separate report released earlier this week on Canada's luxury market also found Montreal proved to be the exception to a slowdown seen elsewhere in the country. Vancouver, Toronto and Calgary all saw large drops in high-end real estate sales in 2018. 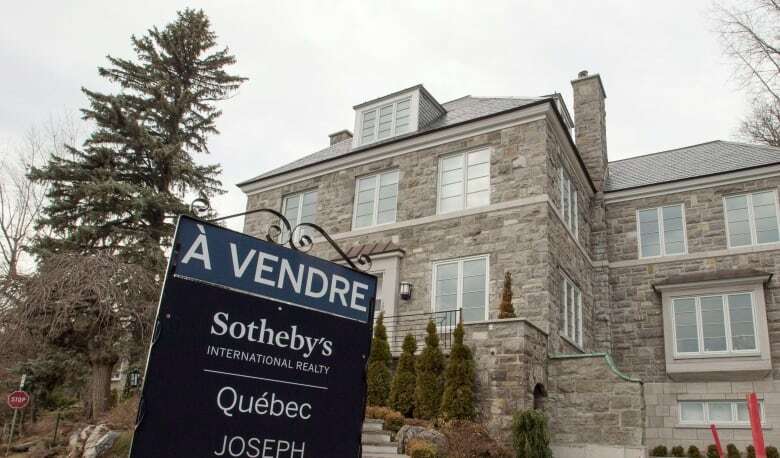 But Montreal sales of homes going for over $1 million increased 20 per cent year over year, although homes selling for more than $4 million fell eight per cent.